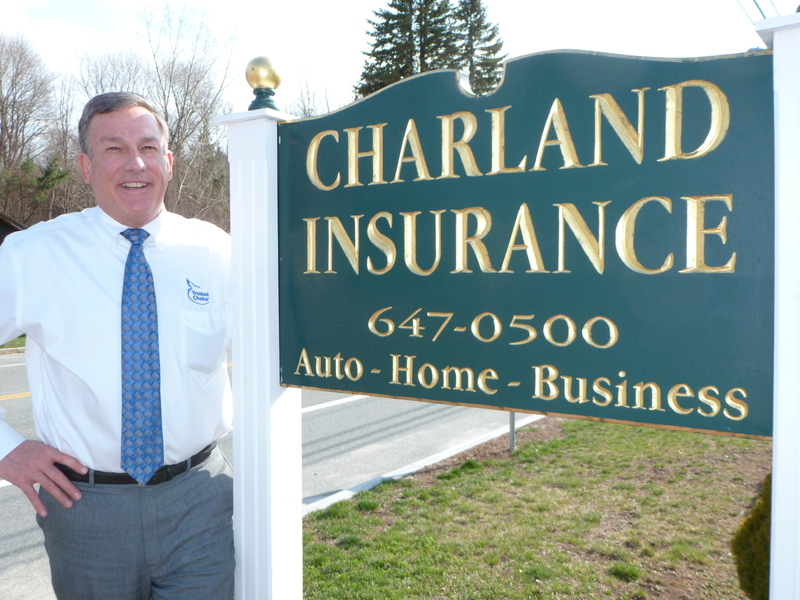 Charland Insurance has the experience and training to help you identify the insurance needs for your business. 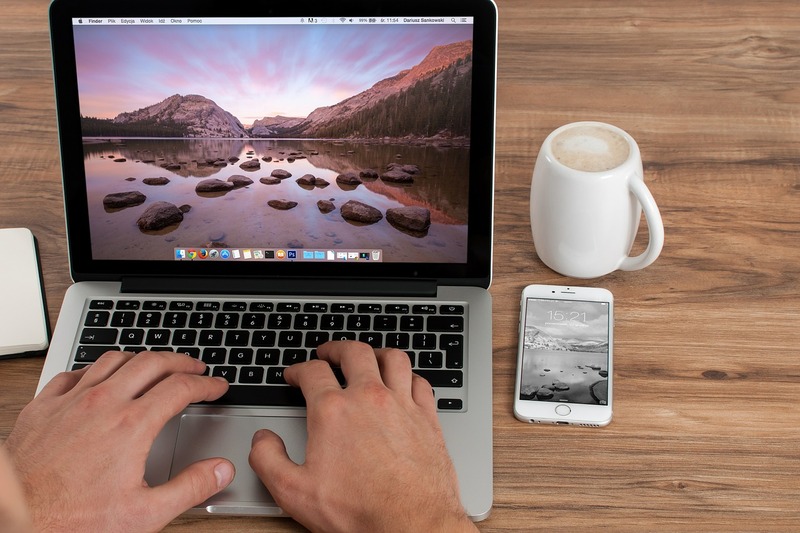 We understand that every business is unique and we will treat you that way. Our carriers are some of the most respected in the business, providing you with protection you can trust at a price that you can afford. 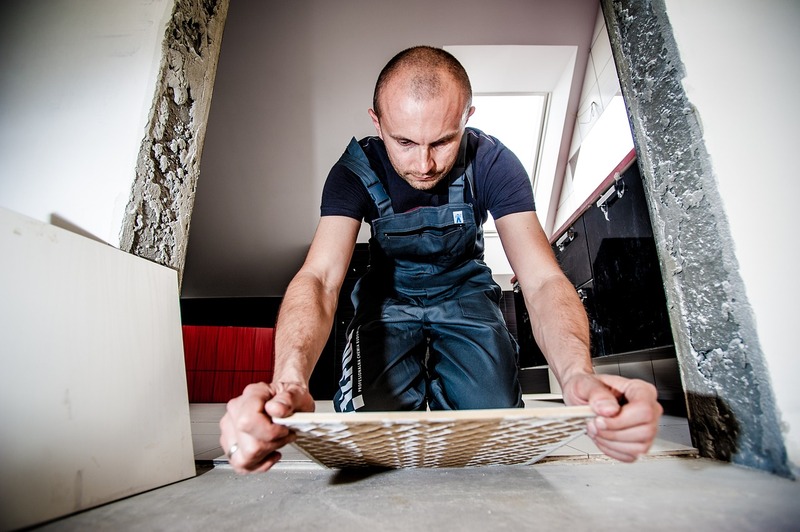 As your business grows and your needs change, Charland Insurance will be there, with insightful and informed advice to guide you through the process of protecting your business.